If you’ve been reading this site for a while now, you surely know we like to speculate a lot. And what better device to speculate upon than Samsung Galaxy Note 6? 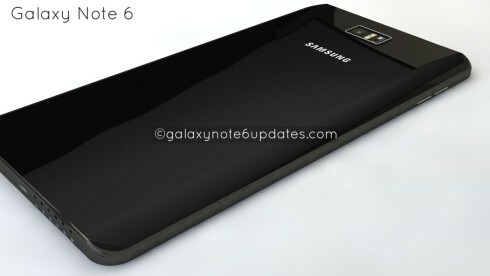 Rendered as a fresh concept by Rishi Ramesh, the phablet is pictured below with a 6 inch screen. 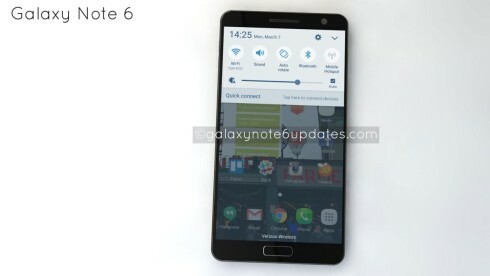 Honestly I’ve been expecting 6 GB of RAM and a 6 inch screen to match the whole “6” theme. The designer mentions an octa core MediaTek processor, 15 megapixel rear cameras and 6 GB of RAM. 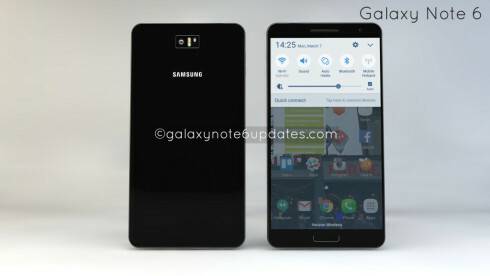 The creator of the Galaxy Note 6 concept details a 4K resolution and I wouldn’t be surprised to see a dual camera here. Samsung may finally implement an iris scanner, aside from the fingerprint one and that would be welcome. The metal chassis is nice looking and seems to be pretty solid. The rumored price is $900 and the chassis remains slightly rounded on the edges of the back side. 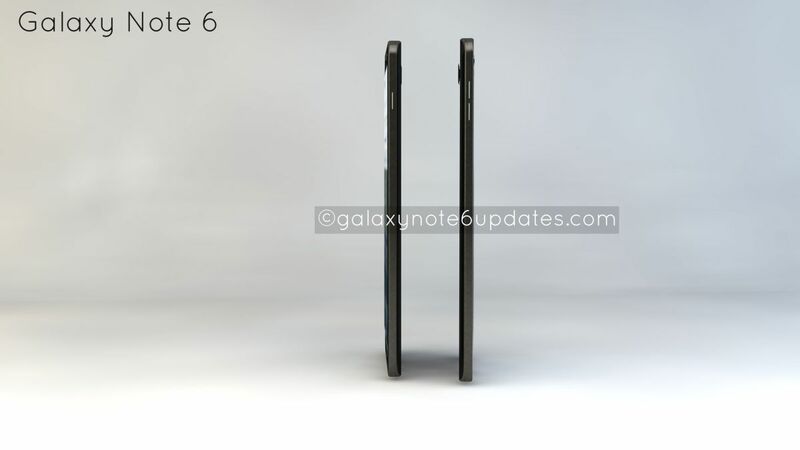 I see that there are big speakers at the bottom of the device and a separate portion for the back camera. I can’t wait to see that new stylus!